Bring the ring home!! 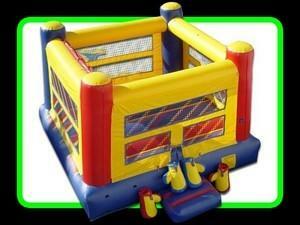 This is a full inflatable with oversize boxing gloves made to protect and keep this a safe interactive game! !